Spend your Thursday night with us at Vino at the Landing! Tasting from 6-8pm! Seth will be there pouring wine while talking about our vineyards & and how someone convinced us farmers to start making wine! Our Double Gold Malbec, Cab Franc, and Cabernet will be there, along with a couple other surprises. Cheers! This entry was posted in and tagged Cabernet Franc, cabernet sauvignon, double gold, Family Grown, Kitzke Cellars, Malbec, Nebbiolo, Renton Wine Tasting, Seattle Wine Awards, Vino, Vino at the Landing, wine. Bookmark the permalink. Come join us at The Wine Alley on Saturday, February 20th and meet new owners Toure and Charisse. We will be pouring a handful of our newly released wines. Including our 2012 Nebbiolo and 2010 Cabernet Sauvignon which has won a 3rd straight Double Gold at the Seattle Wine Awards. Our Best of Varietal Viognier and Monte Caramelle blend (Super Tuscan) will be there as well. If your south of Seattle, this is an amazing shop with great people and a amazing selection of boutique wineries from around the Northwest. Come taste with us and learn about our family grown vineyards! This entry was posted in and tagged cabernet sauvignon, double gold, Family Grown, Kitzke Cellars, Malbec, Renton, Seattle Wine Awards, The Wine Alley, Washington, wawine, wine, Wine Tasting, Winner. Bookmark the permalink. Seattle Wine Awards is the most notable wine competition in the Pacific North West. Bring in Masters of Wine, Sommeliers, Professors of Viticulture & Enology, Wine Directors, Wine Journalists and more. This adds up to 20 wine experts that will evaluate each and every wine on a blind basis. We couldn’t have asked for better results this year at the 2015 SWA, receiving 6 AWARDS GOLD OR BETTER! Double Golds include our 2010 Cabernet Sauvignon, 2010 Syrah, and 2012 Malbec. Gold metals include out 2011 Cabernet Franc, 2010 Monte Caramelle, and 2012 Nebbiolo. 2010 Cabernet Sauvignon (DOUBLE GOLD) – This is the third straight year in a row our estate Cabernet has won a Double Gold at SWA. Our estate block was planted in 2000 on Candy Mountain and just continues to preform beyond its years. Since its 7th leaf it has produced top tier quality and we are excited to see the maturity level continue to improve. 2010 Syrah (DOUBLE GOLD) – Syrah is arguably Washington States best varietal. Producing deep rich flavor profiles that greatly differ from each micro-climate with in our state and the ability to age for years. The quality of Syrah here is so high that this award really has us ecstatic! 2012 Malbec (DOUBLE GOLD) – Our Malbec has always been a limited release that shines in competition. From sourcing grapes in 2008 to now using our estate block out near Red Mountain this Malbec show cases the 2012 vintage perfectly. Great fruit reflecting the warm year, with solid acid and tannin structure that is true to the varietal. Mild tannins that are drinking good now but will only improve with age. We are only producing around 50 cases a year sold to our Candy Mountain Wine Club only! Cheers! 2012 Nebbiolo (GOLD) – This was a varietal we did back in 2005 and was too early for Washington’s market. Nebbiolo is a Italian varietal that we source from Red Mountain and age for 30 months in neutral oak. It is one of the few 100% Nebbiolo’s in the state and has become the tasting room favorite this spring. Lighter body on the palate with bright fruit/acid and strawberry rhubarb on the finish. 2010 Monte Caramelle (GOLD) – This Blend meaning “Candy Mountain” in French consists of 50% Sangiovese, 33% Cabernet Sauvignon, & 17% Syrah. All grown right around that tasting room on Candy Mountain in Richland, Wa. The 2010 vintage has big shoes to fill, with our 2009 blend winning a “Double Platinum” in the Northwest Wine Press platinum judging. It is well on it’s way though! 2011 Cabernet Franc (GOLD) – From our 2008 vintage our estate Cabernet Franc has been a crowd favorite metaling at SWA every year. Consisting of 100% Cab Franc this wine has a great balance of fruit, pepper and terroir. 2011 was a cold vintage in Washington and there is a very limited amount (less than 40 cases)! Don’t sleep on this release! CONNECT WITH US FOR UPCOMING RELEASES & POURINGS! This entry was posted in Awards, Events and tagged Cabernet Franc, cabernet sauvignon, Estate, Family Grown, Gas Works Park, Kitzke Cellars, Malbec, Monte Caramelle, Nebbiolo, Seattle, Seattle Wine, Seattle Wine Awards, SWA, Syrah, Vineyard, washington wine, wawine, wine. Bookmark the permalink. Taste Washington is one of our favorite events of the year! So much great food and wine! Come by Kitzke Cellars this year and taste some of Washington’s best Cabernet Franc and Cabernet Sauvignon. 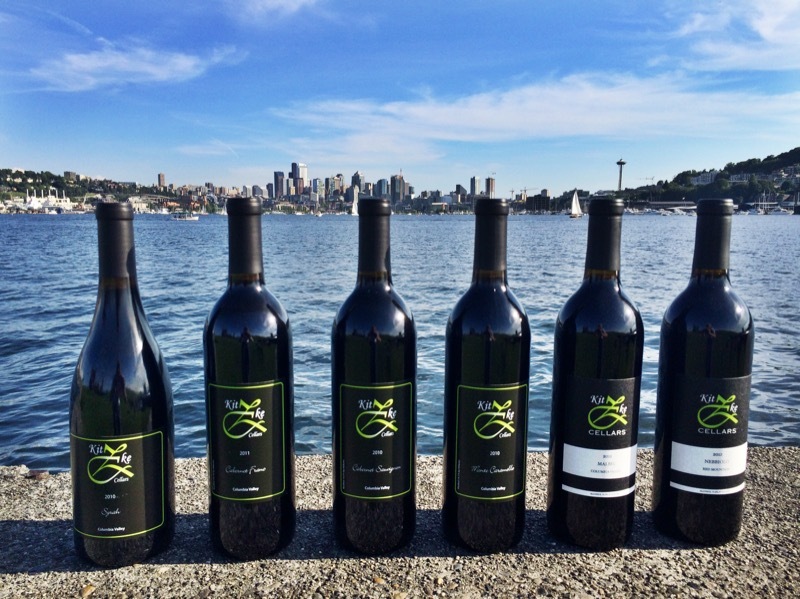 Winning Double Gold’s at this years Seattle Wine Awards these wines will not disappoint. 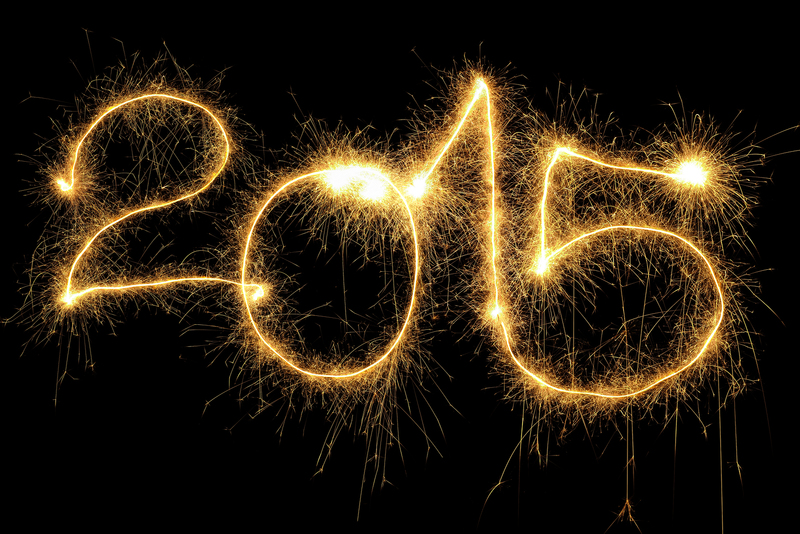 We hope to meet you this year and share part of our family with you! This entry was posted in and tagged Cabernet Franc, cabernet sauvignon, double gold, Drink WIne, Family Winery, Give Back, Kitzke, Kitzke Cellars, Kitzke vineyard, Monte Caramelle, Nebbiolo, Sangiovese, Seattle, Seattle Wine Awards, seattle wineries, Seattle Winery, Taste Washington, washington wine, Washington Winery, West Seattle, wine, Wine Festival, Wine Tasting. Bookmark the permalink. Join us on February 21st at Seattle Wine Company in Bellevue from 1-5pm. We will be pouring our Seattle Wine Awards double gold 2009 cabernet and 2010 cabernet franc, along side our Janaina Sensaccao Blend and Nebbiolo Rosé. We are looking forward to pouring our family grown wines for you. This entry was posted in and tagged Bellevue, cabernet, Cabernet Franc, double gold, Kitzke Cellars, Nebbiolo, Rose, Seattle Wine Awards, Seattle Wine Co, Seattle Wine Company, washington wine, wawine, wine pouring, Wine Tasting. Bookmark the permalink. 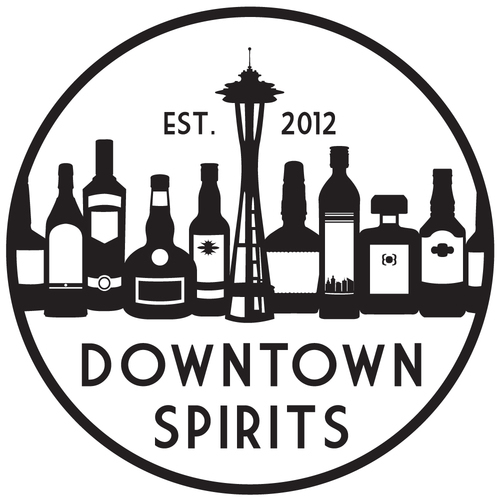 Join us at Downtown Spirits & Wine on Friday, Feb 20th in Seattle. 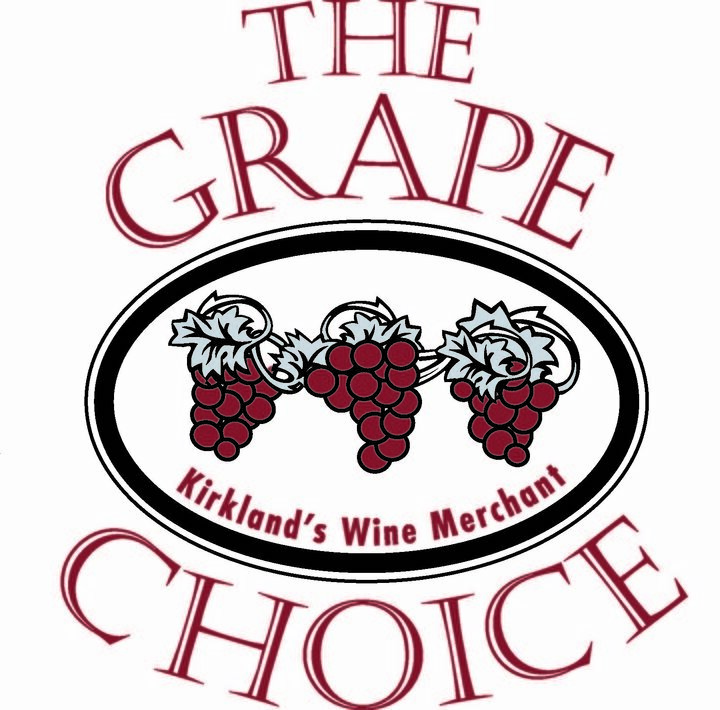 This entry was posted in and tagged Cabernet Franc, cabernet sauvignon, Downtown Spirits, Downtown Wine and Spirits, Kitzke Cellars, Kitzke vineyards, Monte Caramelle, Seattle, Seattle Wine Awards, Viognier, Wine Tasting. Bookmark the permalink. This entry was posted in and tagged Cabernet Franc, cabernet sauvignon, Capco Beverages, Kitzke Cellars, Seattle, Seattle Wine Awards, Viognier, washington wine, West Seattle, wine, Wine Tasting. Bookmark the permalink.  Kitzke Cellars double gold cabernet and cabernet sauvignon are now available at Harbor Greens in Tacoma and Gig Harbor. Pick up a bottle for the holiday season and make sure you toss a couple Upsidedown Method Reds in the cart while your there! This entry was posted in Uncategorized and tagged cabernet, Cabernet Franc, cabernet sauvignon, double gold, Gig Harbor, Harbor Greens, Kitzke Cellars, Kitzke vineyards, Seattle Wine Awards, washington wine, wawine. Bookmark the permalink.